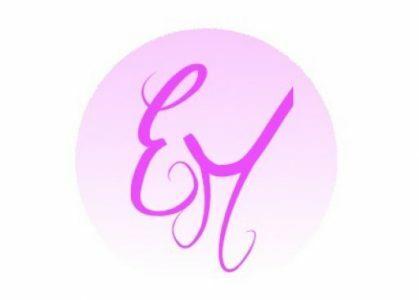 You are all invited to Ellie Mei trunk sale and model search event , free event for everyone. We’d like to invite all of you to enjoy our fashion show .We will setting up a booth in the vendor’s area with exclusive deals for all attendees . See ya! Address: Hue SF ( 447 Broadway, San Francisco , CA,USA). For tickets info please email : care@elliemei.com.or you can buy tickets at the door .